They say dogs look like their owners (or maybe owners look like their dogs?) but is it really true? 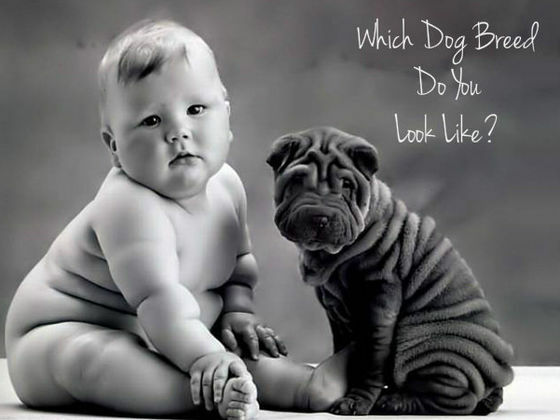 Find out which breed you most closely resemble!